If you ever plan on selling your home, the money poured into remodeling can be returned at a later date. But not all home renovations are created equal. It’s wise to renovate the portions of your house proven to provide the greatest return on investment: the kitchen and bathroom. The kitchen is one of the rooms that will make or break a home. If it’s in bad shape, potential buyers may make subpar offers, or worse – the home won’t sell at all. New stainless steel appliances are a great way to add value to the kitchen. To minimize costs, some homeowners decide to do a new kitchen installation themselves. Installing a new floor can be done by an ambitious homeowner, but leave plumbing to the professionals. If you make a mistake, you may end up costing yourself hundreds of dollars in additional repairs. Contact Sicari Plumbing today to discuss how we can help you build the kitchen of your dreams. A cramped, dingy bathroom can destroy any chance of getting a good price for your home. Potential buyers tend to look elsewhere when they spot old, outdated fixtures and broken tiles. But with limited finances, where is the best place to make renovations? The vanity is a good place to start. A new vanity sink can increase the value of the bathroom while giving the look of luxury. It will provide extra storage space if the bathroom lacks it, too. A sink is easy to provide for a new bathroom installation, but if you want to change the shower or bath, you should consider a plumber. Unless you’re a master plumber yourself, you should bring in the best plumber you can find. The professionals at Sicari Plumbing will be able to quickly and easily help you update your bathroom’s fixtures at a reasonable rate. 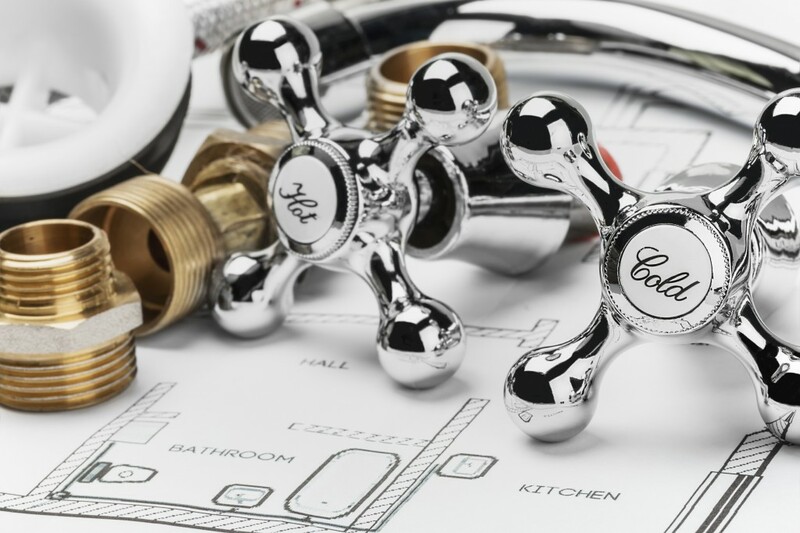 Hire a licensed plumber and get right to work upgrading your water installations. Call us at 888-668-1995 or send us a message. We’ll be in touch soon.